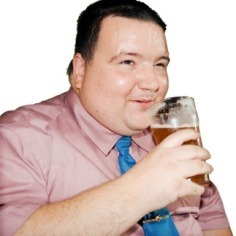 Politicians can decide how old you must be before you can buy alcohol in a pub. They decide the hours that pubs can open. They decide pub measures so that buying a ‘pint’ will mean buying the same amount of drink whichever pub you go into. When you go shopping, you pay tax on a lot of things you buy. This tax is called VAT. VAT is added to the cost of things like CDs, televisions, washing machines, DVDs and furniture. This means that some of the money you pay goes to the Government. 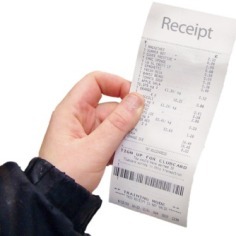 Your receipt should show you how much VAT you have paid. Some things like food are not taxed. Politicians can decide which things are taxed and which are not. They can also decide how much tax you pay. 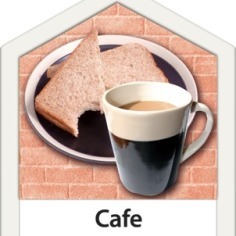 Local councils employ people who inspect all places that prepare and sell food, to make sure that the food you buy is safe to eat. These people are called Environmental Health Officers. Your local council can decide how late nightclubs are allowed to stay open. They close a nightclub if it is too noisy or a nuisance to the people who live nearby. When you go on holiday abroad, you usually need a passport before the other country will let you in. You sometimes need a visa too. If you are entitled, the Government will give you a visa or a passport. The Government sets up places called embassies and consulates in other countries. If you have serious problems when you are on holiday, you can go there for help. Your local council can decide whether or not you have a local leisure centre. They should make sure that the leisure centre is accessible to everyone. They can decide what you can do there, like swimming, judo or badminton and how much it will cost you to go.